A mad scientist, a romantic, a jazz cat and a folk singer, Kyle Reid wears many hats. 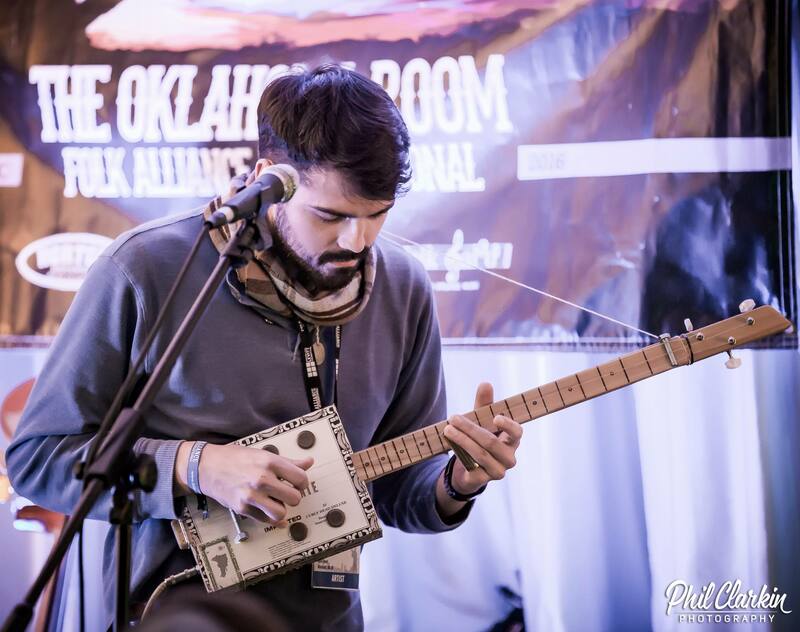 This Okie musician stands with one foot planted in the traditions of American roots music, and the other foot in a sonic laboratory of electronic and DIY sounds. This duality can be seen by comparing his 2014 release of “Alright, Here We Go…”, which featured the sounds of his New Orleans/ Gypsy Jazz band, The Low Swinging Chariots, to his upcoming 2018 album, “Love & Trust (…In the Age of St. Sugar Britches)”, which features original folk songs by Reid enveloped in his more experimental electronic sounds. 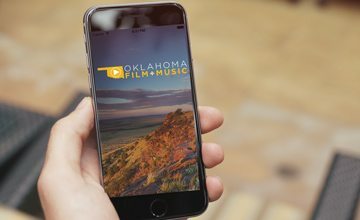 Reid also utilizes his musical tendencies to produce records for other Okie artists. He has produced records for Jaxon Haldane, Ken Pomeroy, and recently Andy Adams’ new record, “Back to Square One”. After a brief stint in Kansas City, this Oklahoma musician is back in Norman and promoting his new album, “Love & Trust (…In the Age of St. Sugar Britches)”, with a Kickstarter campaign. Further details can be found here. For more information and to listen to his music, please visit Kyle Reid’s listing in the Oklahoma Music Directory.